Are you Irish and have been living overseas for a number of years? Perhaps you are looking to start a family and want to raise your children in Ireland? Are you retiring and looking to return home? Whatever your reasons for returning, there will be a period of readapting. Here is a brief guide of how to navigate through your return journey. 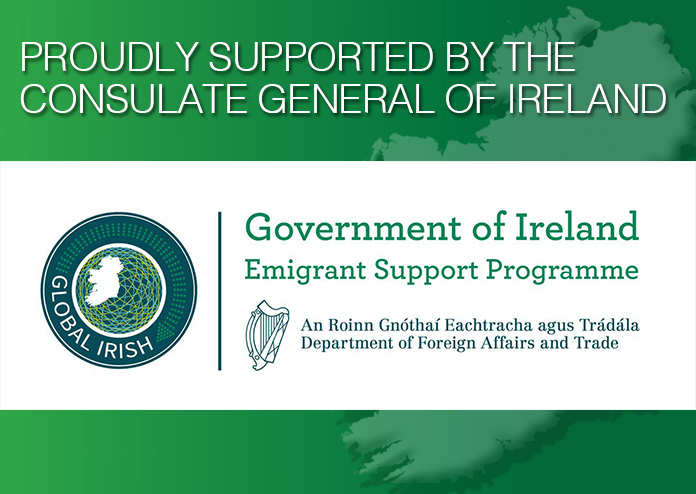 We also recommend that you contact Crosscare Migrant Project which is based in Ireland and offers guidance to those returning to live in Ireland. Another very useful resource is the Department of Foreign Affairs site. They have complied a very interesting report on the challenges faced by returning emigrants. Click here to view the report. B. If you do not have current permission to remain in the State please visit www.inis.gov.ie, to assess what immigration route best fits your circumstances. Read more about this residence permission. A key requirement for those applying through this channel is that their Irish and non-EU partners had evidence of at least 2 years cohabitation. An Irish citizen wanting to sponsor their common law partner to reside with them in Ireland must be able to show that their combined gross income for the three years prior to the date of application is at least €40,000. Here is a link to the application form to request Stamp 4 as the common law partner of an Irish citizen. You can read more about this residence permission, and find an explanatory leaflet to help in filling out the form here.